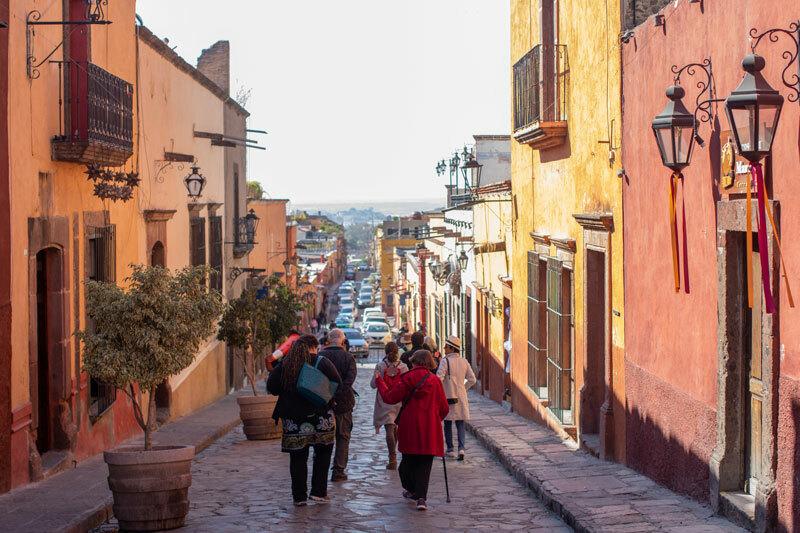 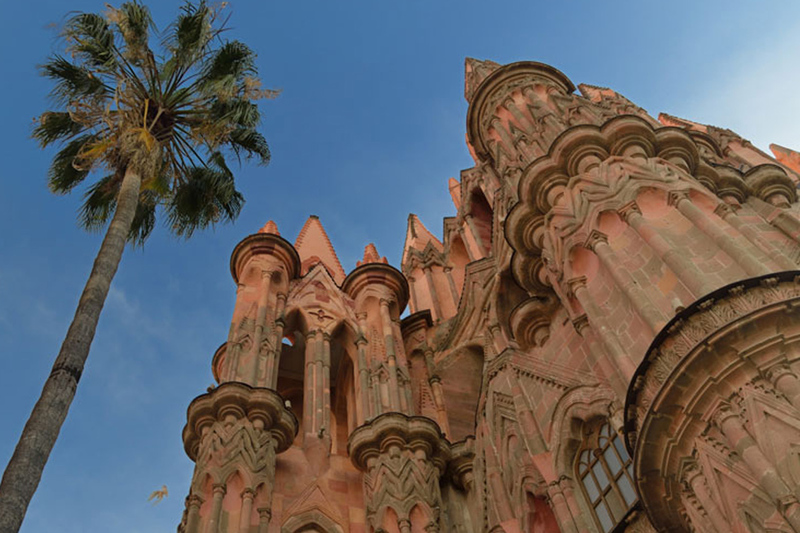 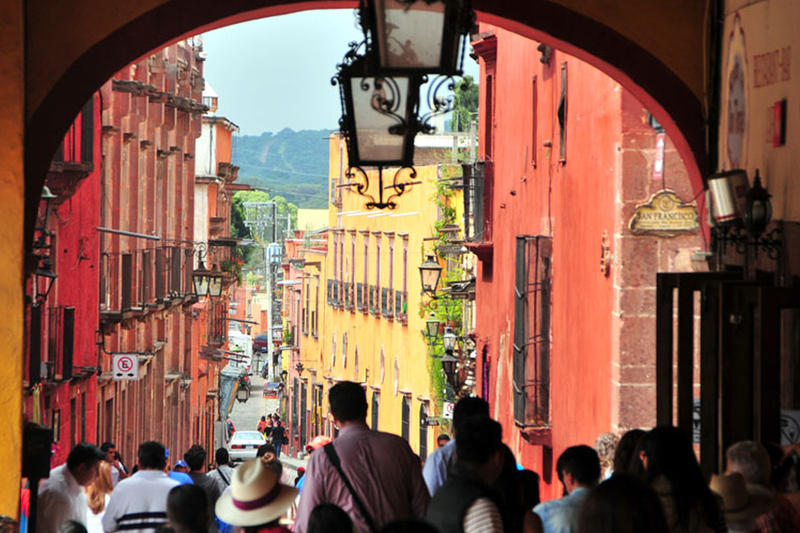 Wander through San Miguel’s majestic cobbletones streets. 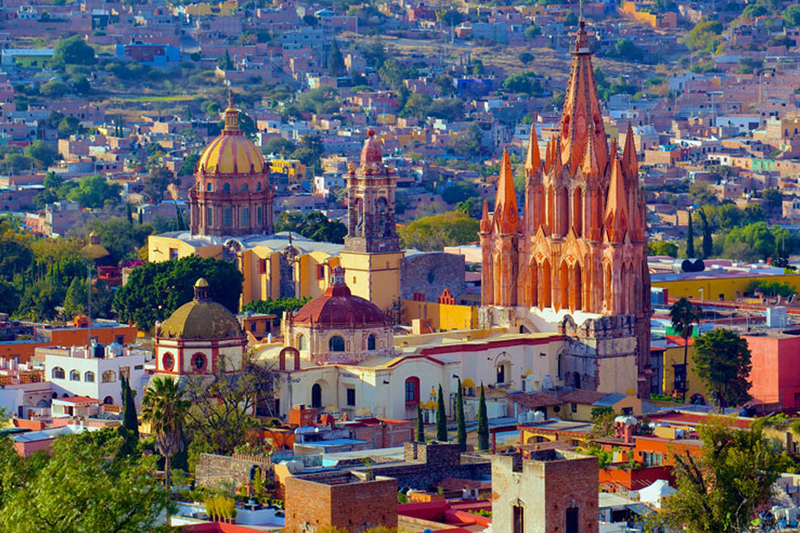 Visit San Miguel’s most iconic landmarks. 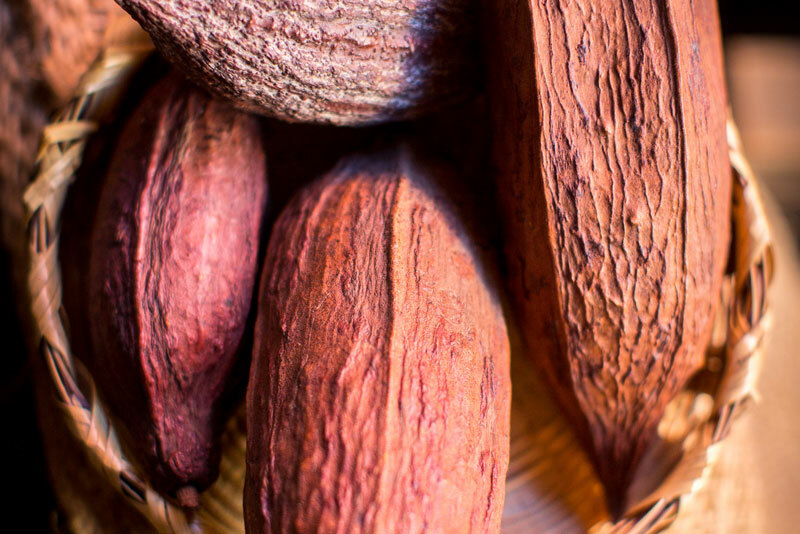 Discover the history and uses of chocolate. 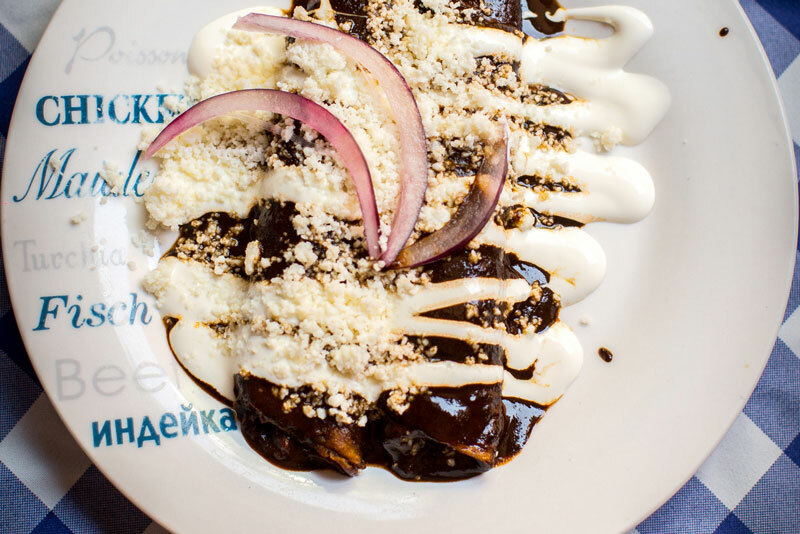 Taste chocolate recipes from savory to sweet. 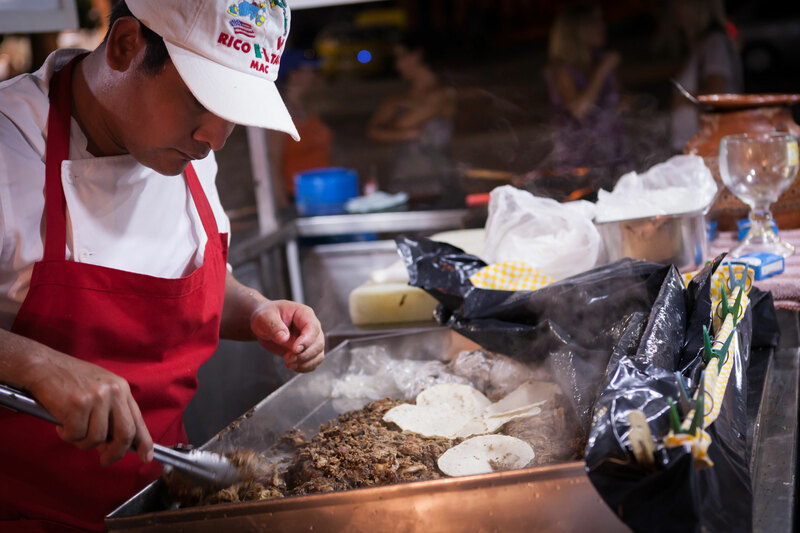 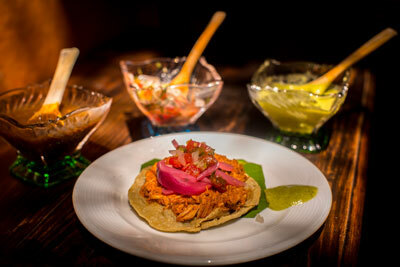 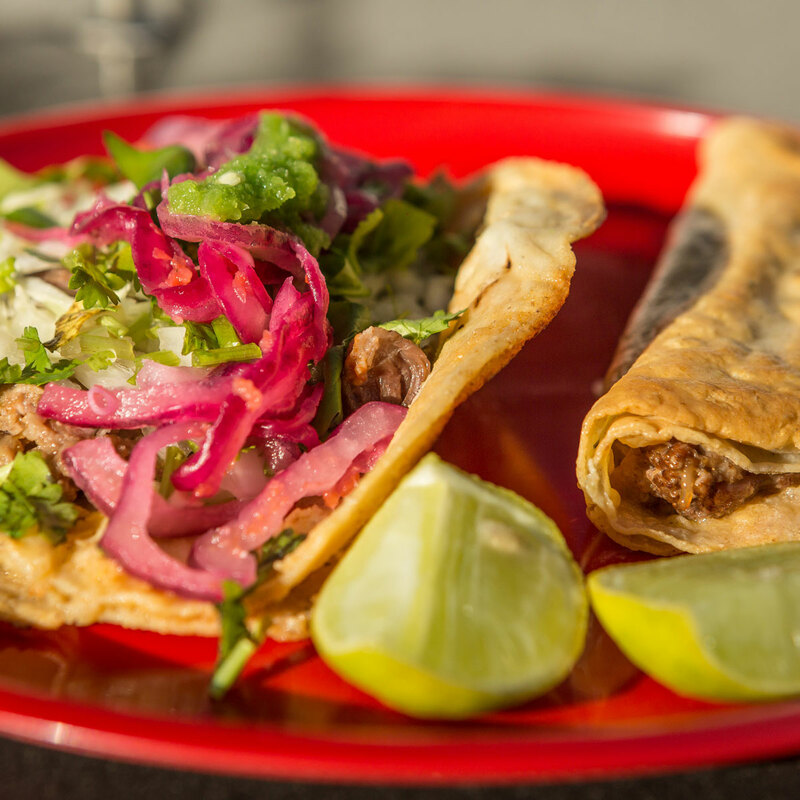 More Than Tacos – We go beyond tacos and include mole enchiladas, ceviche tostada, savory soup, regional chocolate, a seafood taco, and a birria taco from one of the best taco stands in Vallarta. 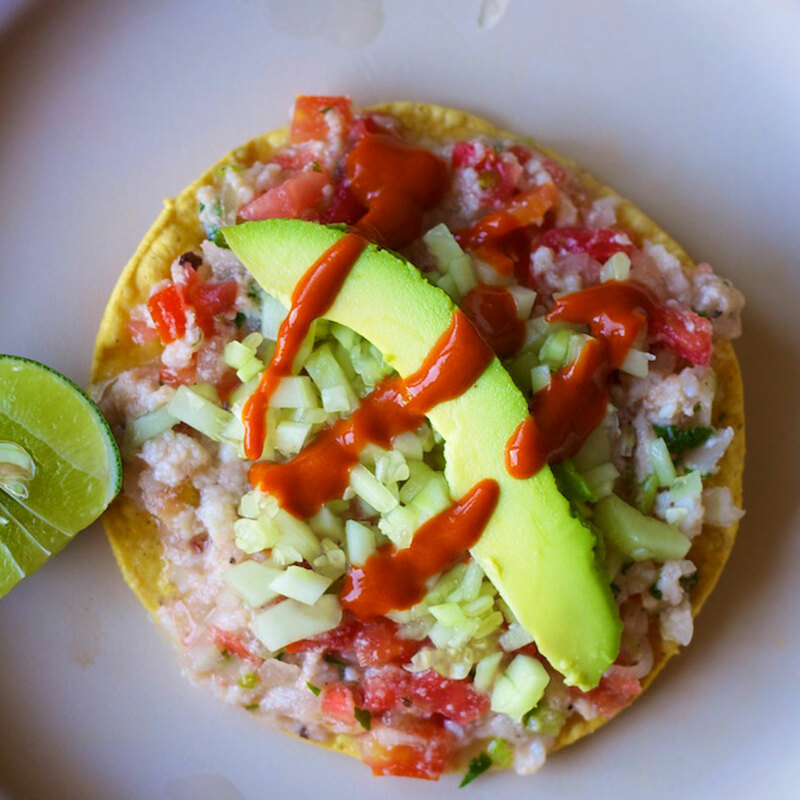 We even stop by a tortilleria, which is a fresh tortilla bakery. 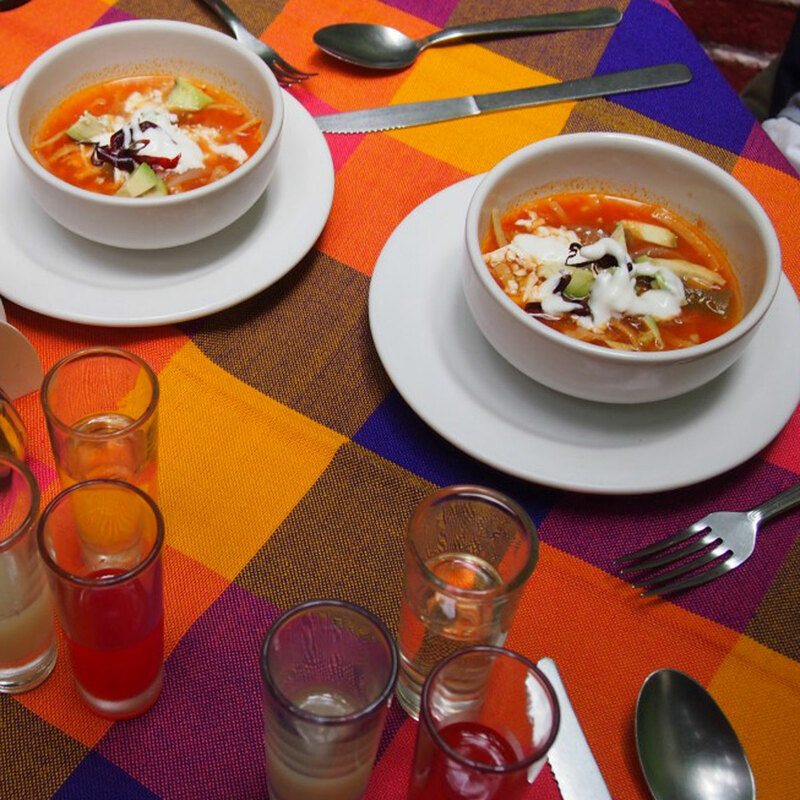 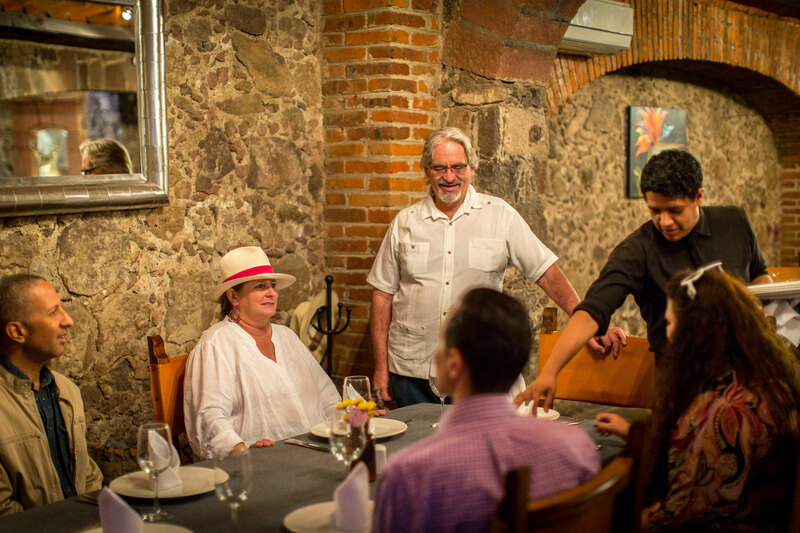 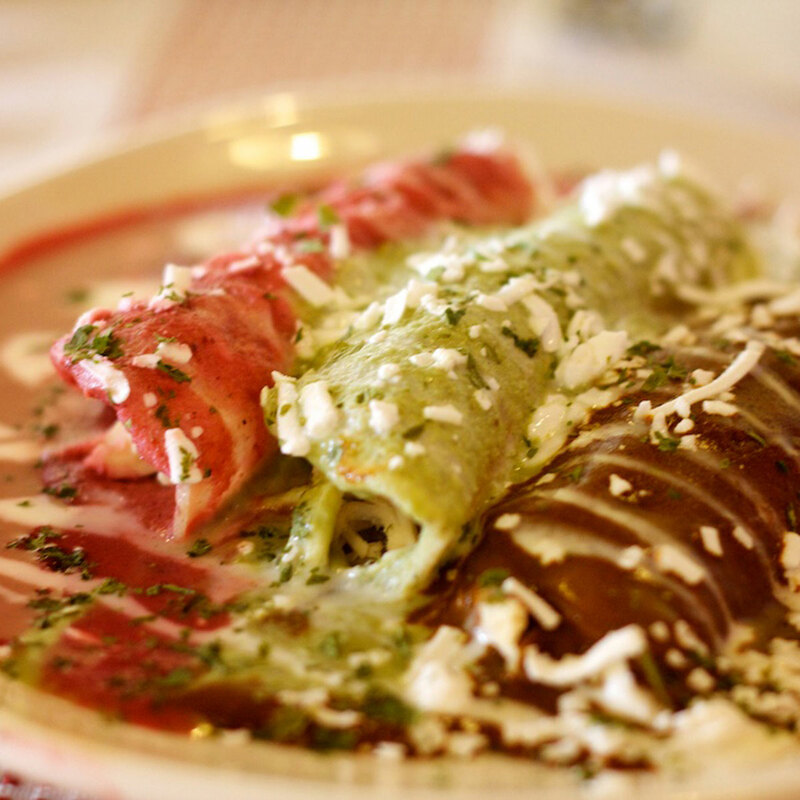 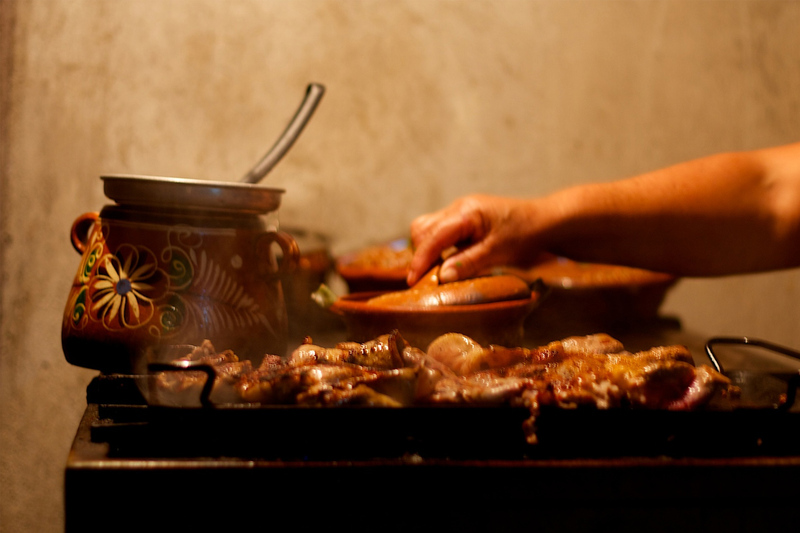 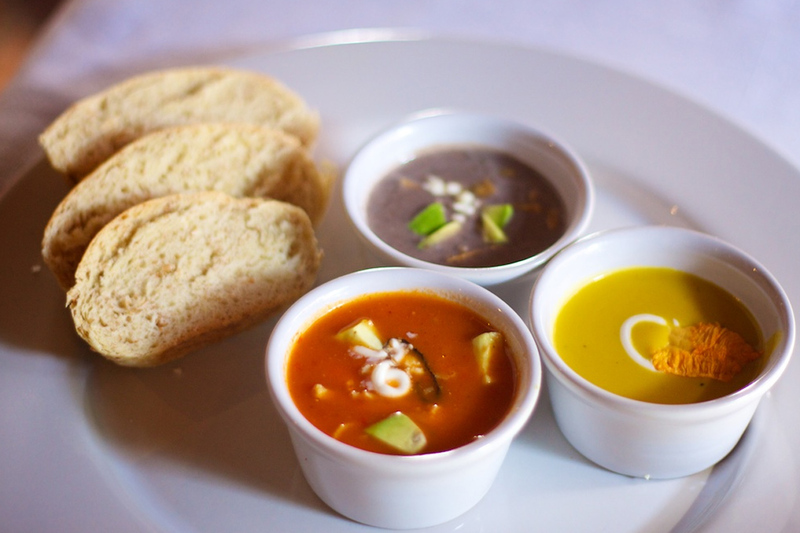 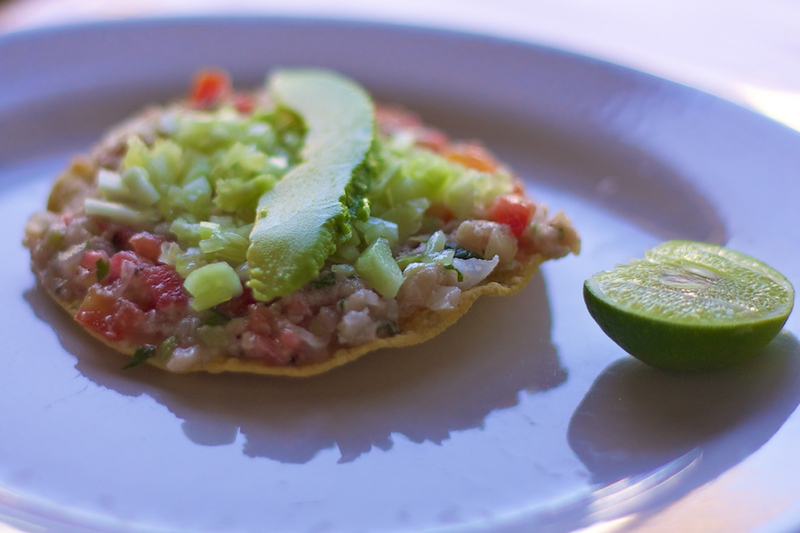 A Culinary Tour With A Bit Of History – We share the story behind the food, including the history of each restaurant and regional Mexican dish. 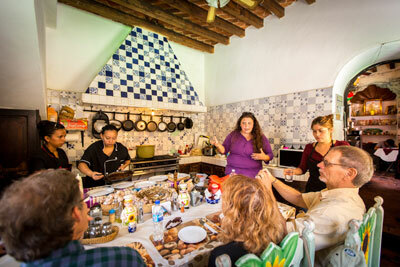 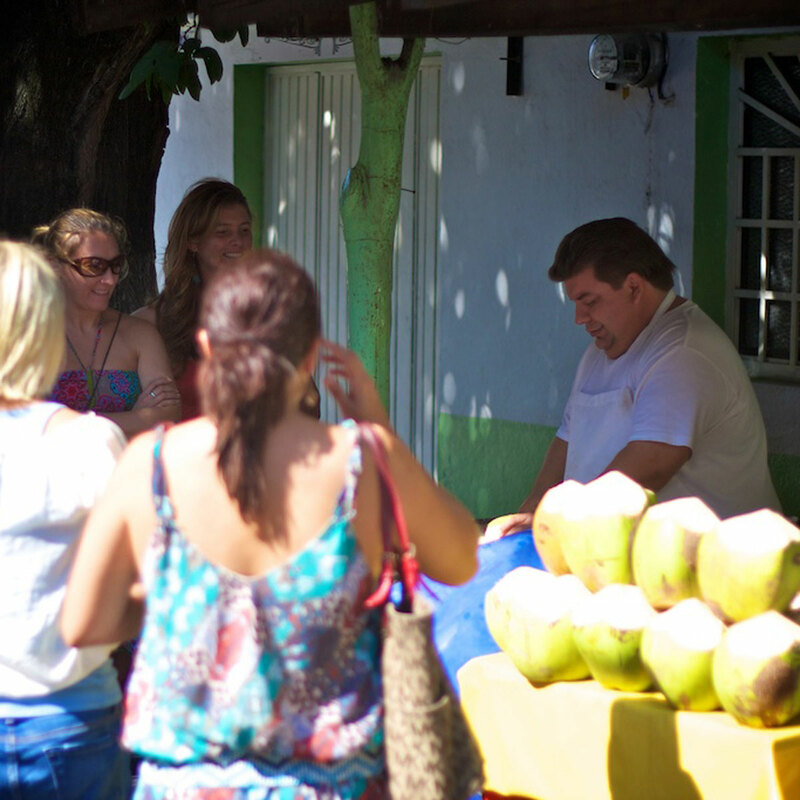 We also share some of the highlights of Vallarta’s rich culture. 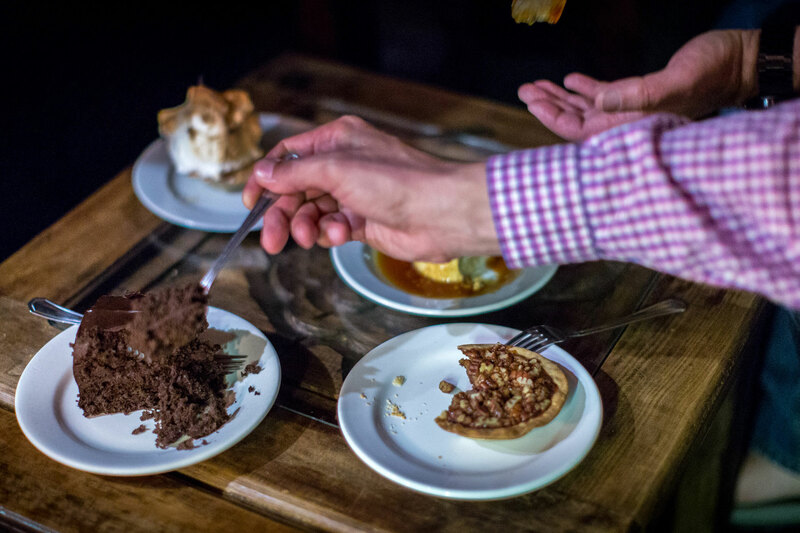 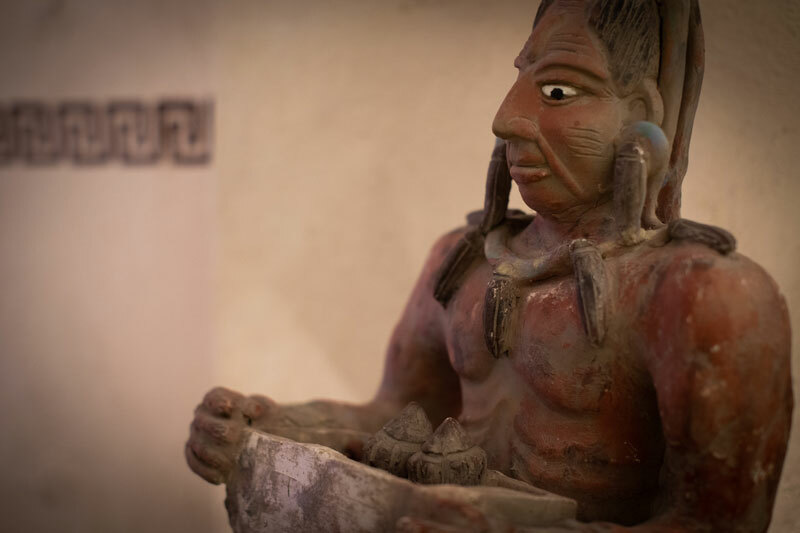 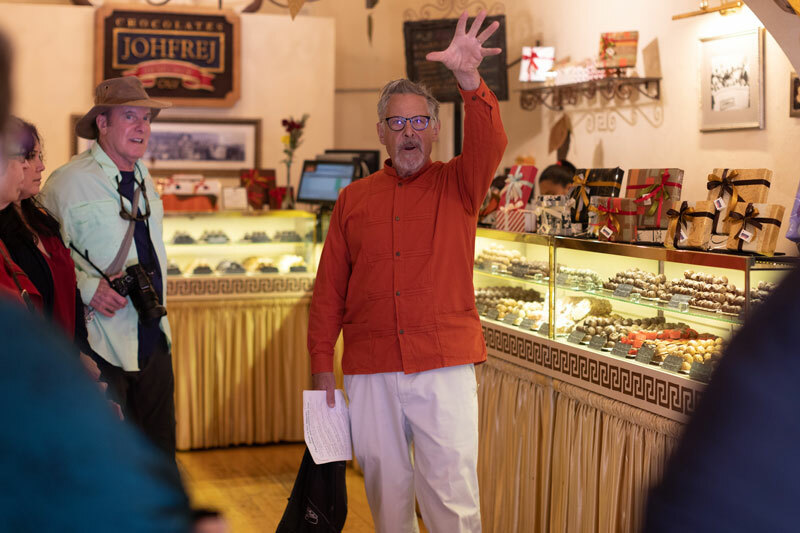 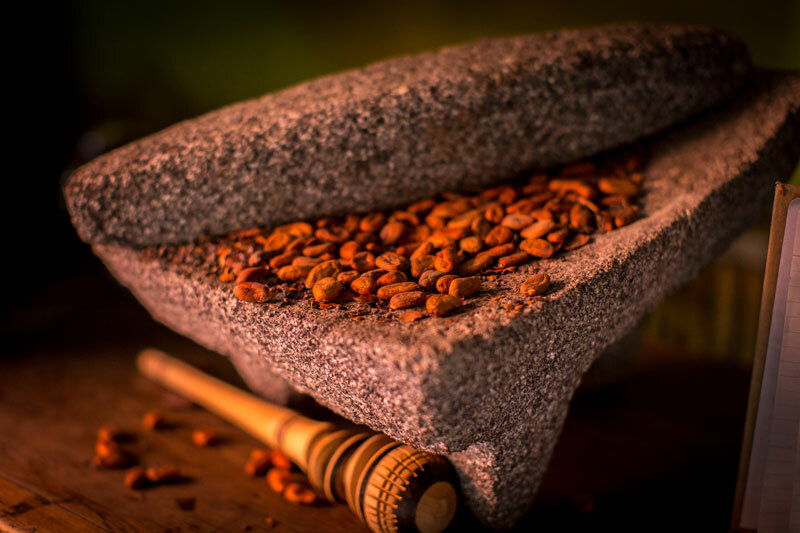 History and Food - Chocolate is native to Mexico We will show you the humble beginnings of one of the world’s favorite foods and the surprising ways you can use it. 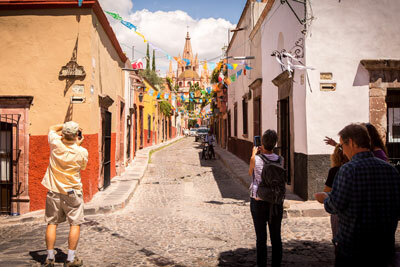 Amazing landmarks - Taste of San Miguel will take you on an adventure that will showcase the beautiful colonial sights in town. 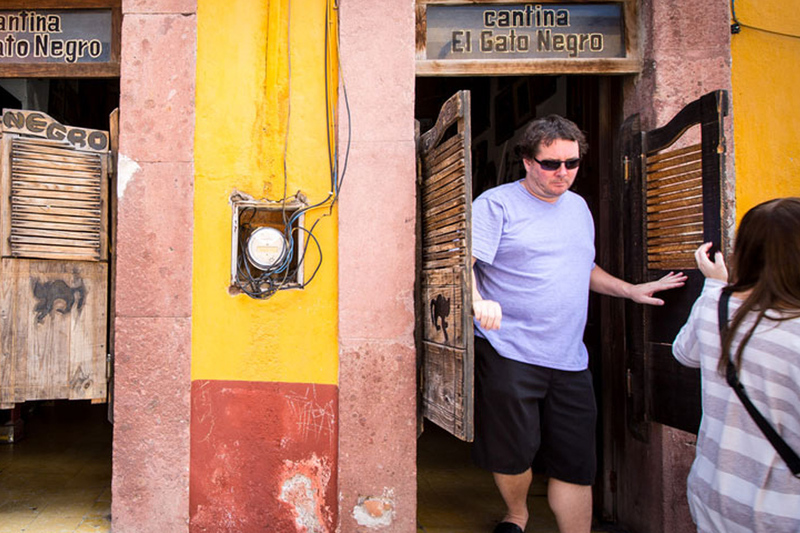 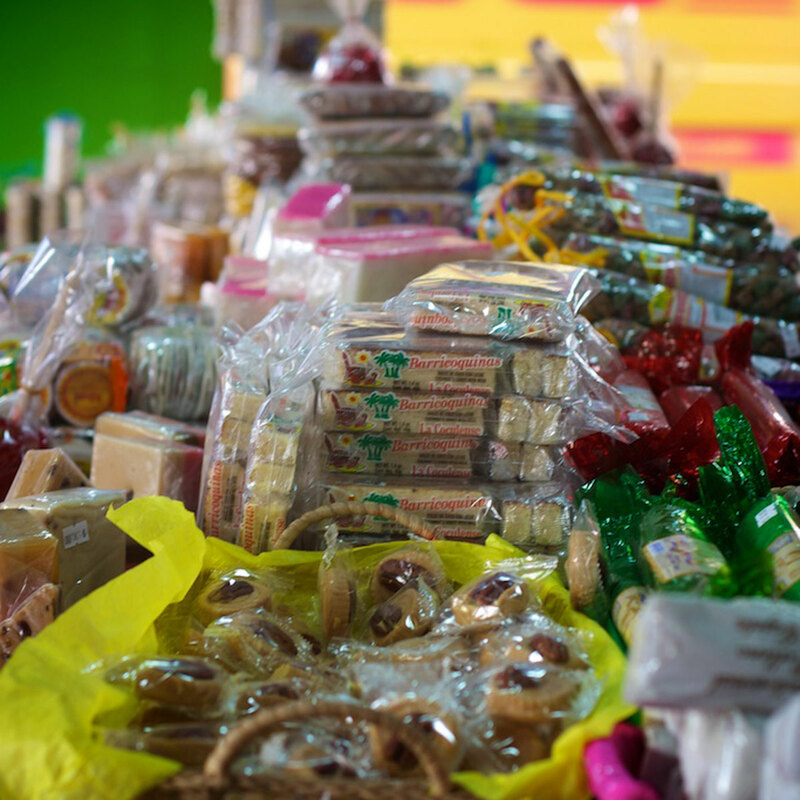 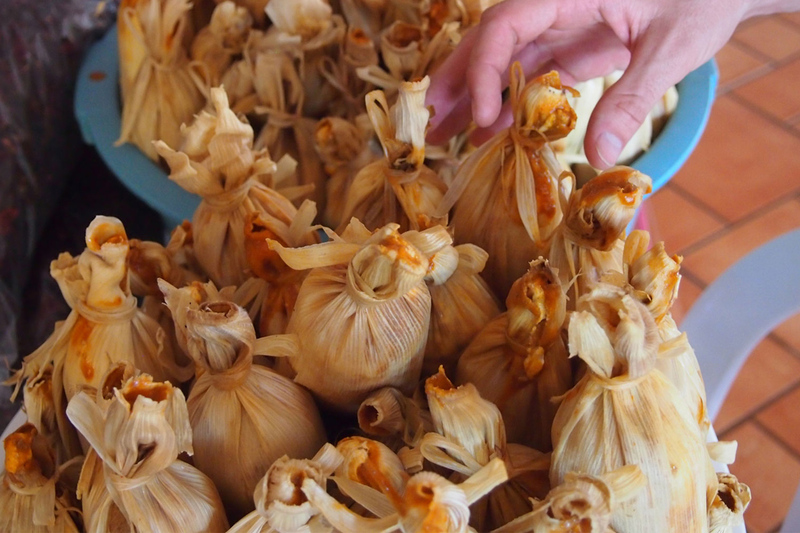 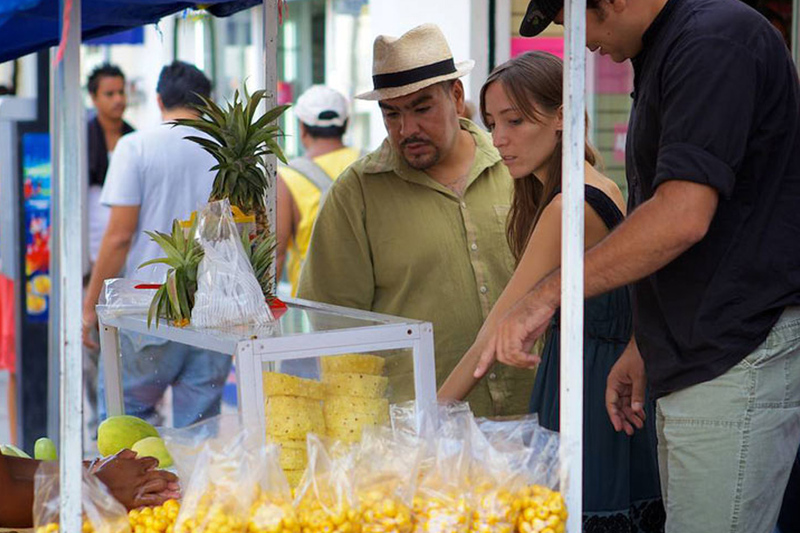 Best of San Miguel - Learn about the local merchants who sweeten our city. 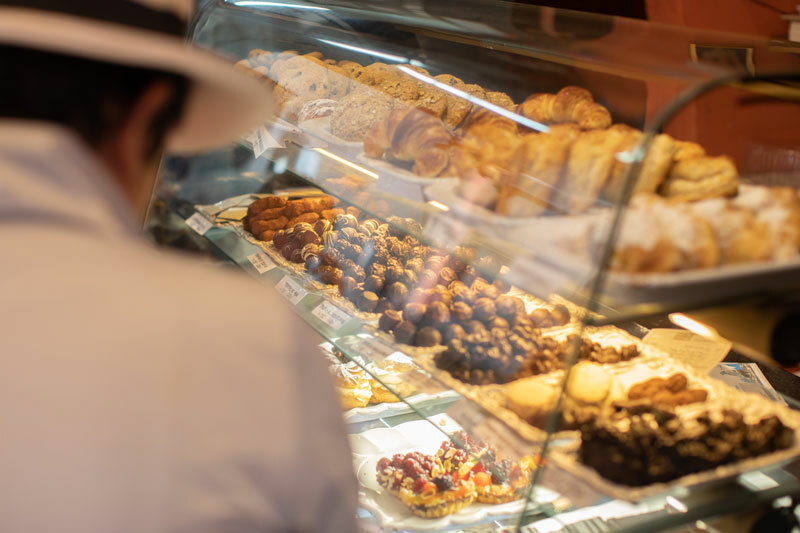 Make a few new friends along the way and learn where to meet them for a delicious chocolate treat. 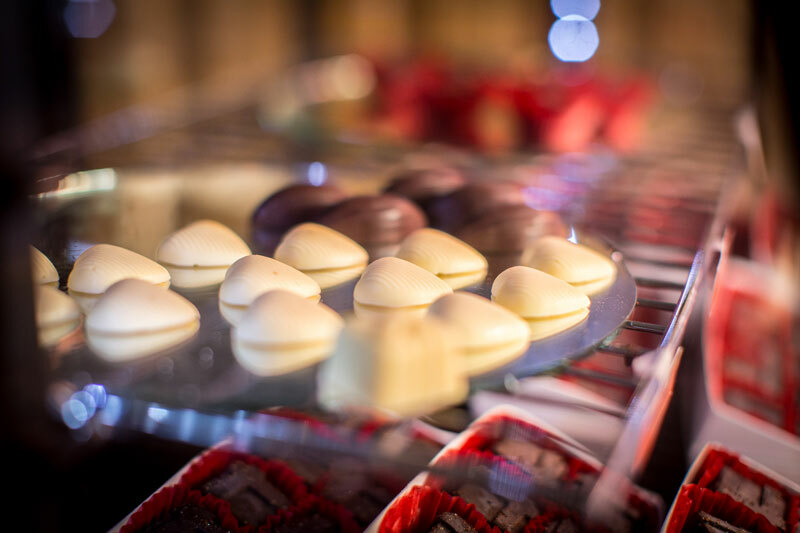 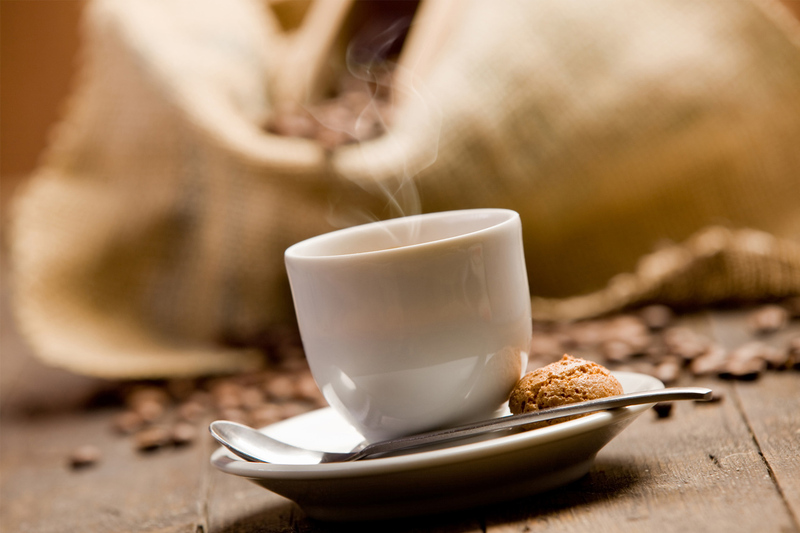 Learn how the Europe changed the way the world tastes chocolate!